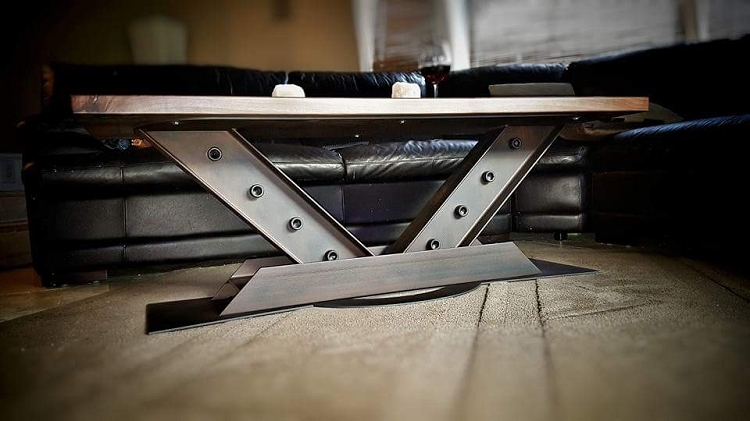 This is the all new V Beam Coffee Table as new collection of furniture made by BAMF. 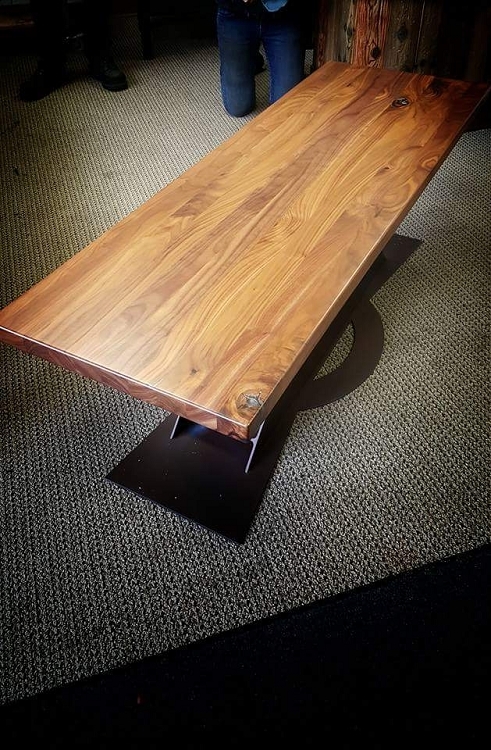 The table is made of an I beam construction with 3/16th base plate and top mounting plate for the 1.5" solid black walnut table top tipping the scales at over 100lbs. The finish is a patina so no two will look the same it's then clear powder coated with a flat power for a long lasting finish. 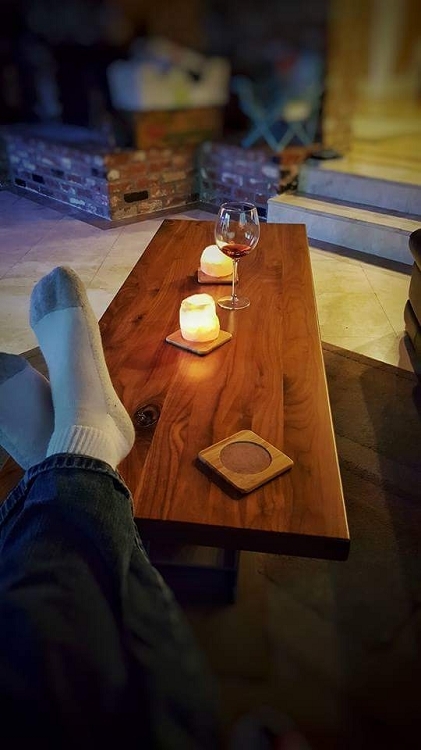 The solid walnut top is raw rubbed with walnut oil. 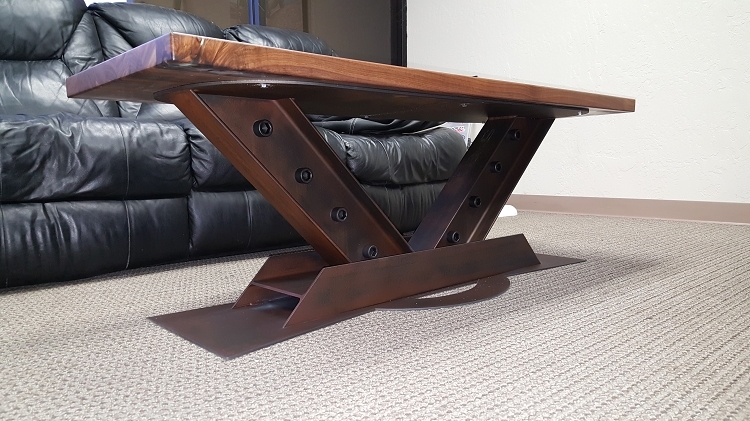 This is a freight shipped item so contact for a shipping quote.